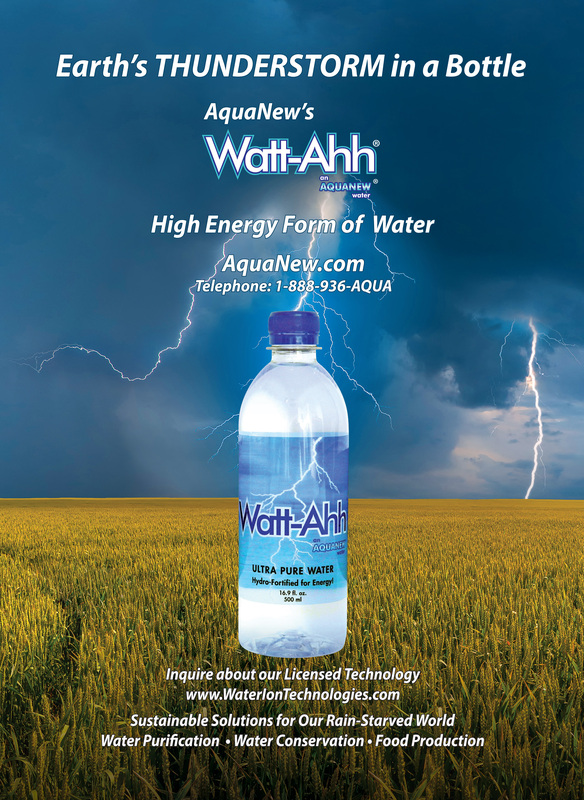 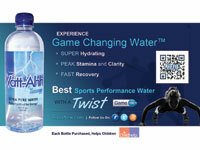 Watt-Ahh® is the high energy form of ultra-pure water. It is 100% water without any sugars, caffeine or additives. 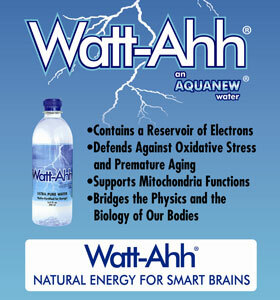 Watt-Ahh® is crisp, refreshing, clean…healthy. 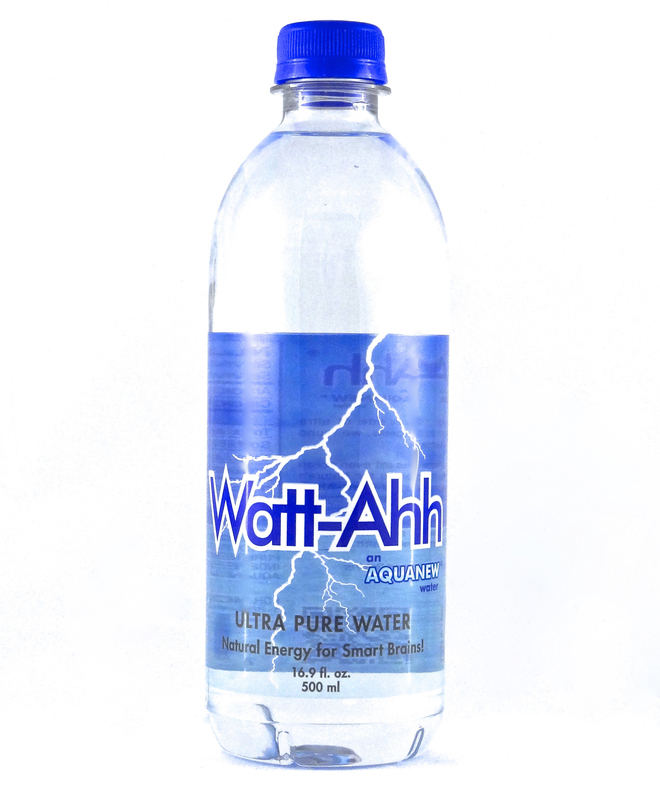 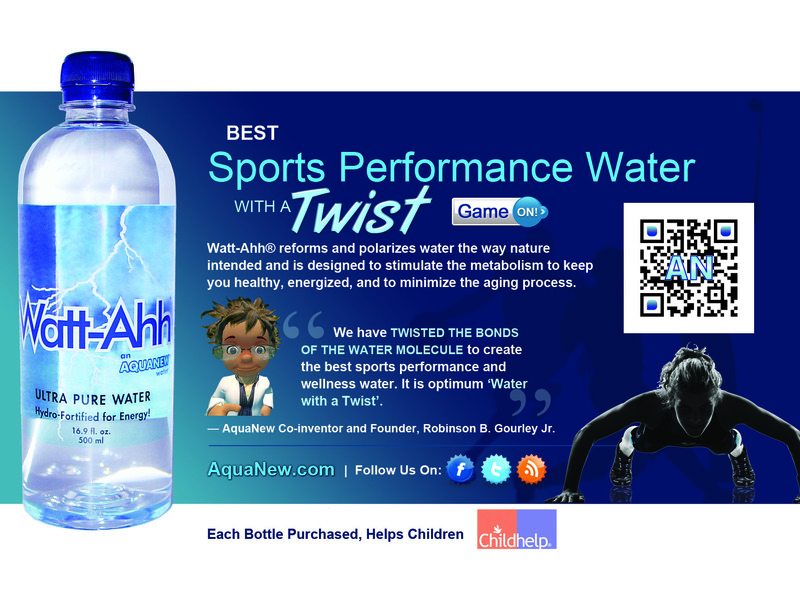 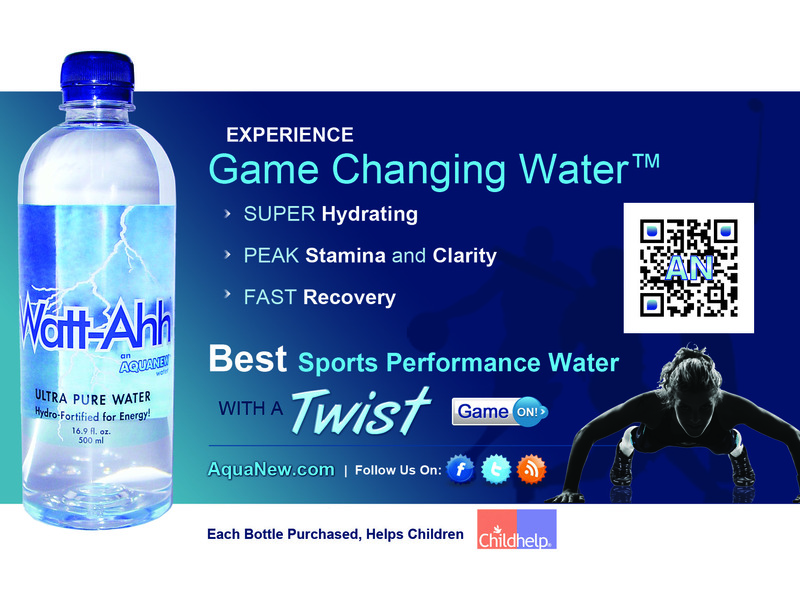 University studies continue to prove Watt-Ahh® is the Best Sports Performance Water that gives superior hydration and fast recovery for the athlete that is in all of us. 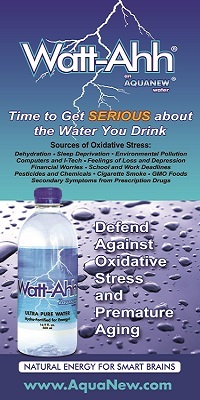 Watt-Ahh® is available in Southwestern Florida and is shipped throughout the United States. 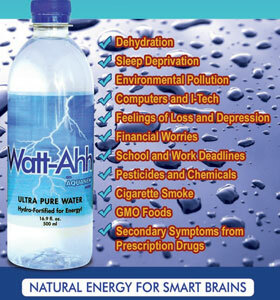 Watt-Ahh® - Natural Energy for Smart Brains. 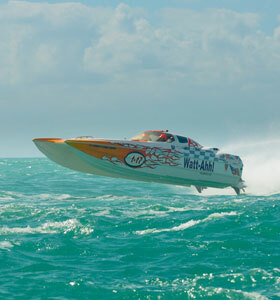 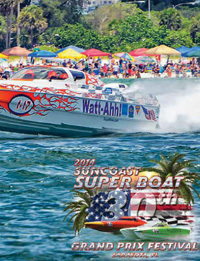 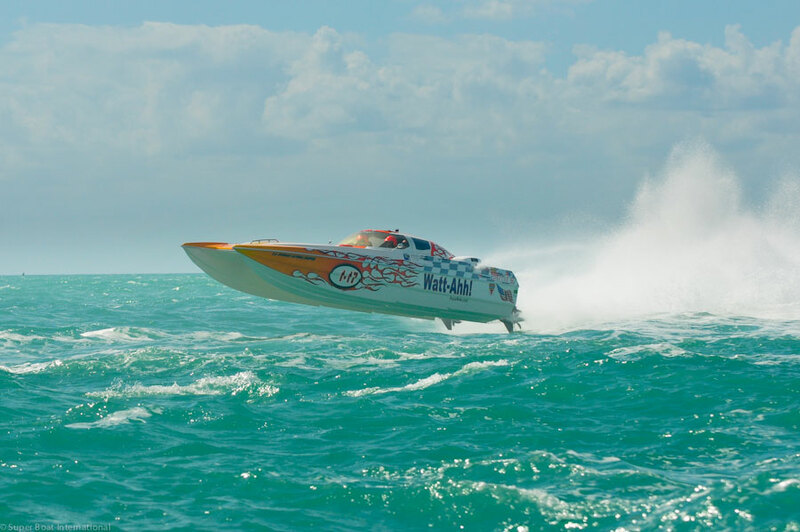 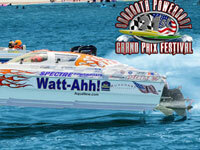 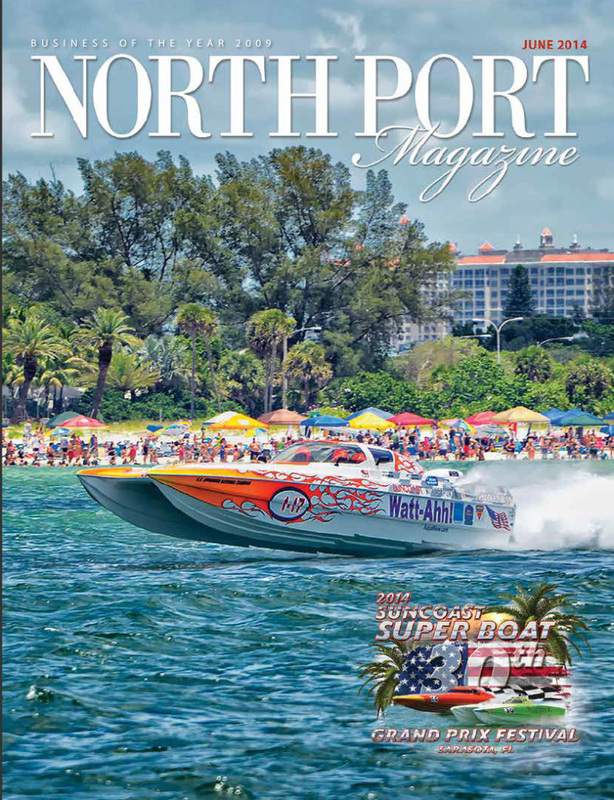 To Download, right click and choose "Save Link As"
2012 Super Boat Extreme World Championships, Key West, FL.